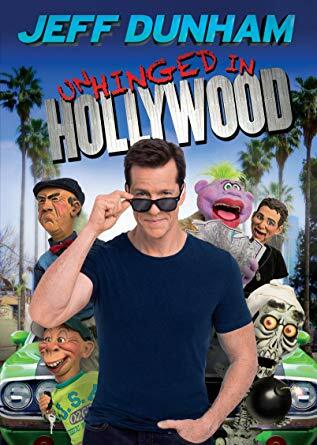 Today’s hottest ventriloquists are superstars in the world of entertainment. Thanks to social media, they have eclipsed their wildest expectations. So who are these talented vents? We’ve created an infographic below. 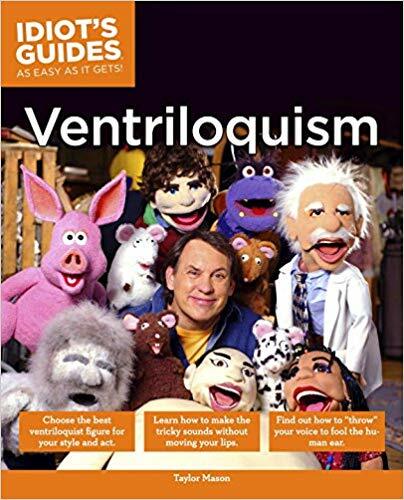 The ventriloquists are in no particular order and this is not a list of top ventriloquists. It is simply a share of some of the best known by the public and ventriloquism community alike. We invite you to share this colorful infographic with your friends and social network. To download, simply right click the image above and save. Or use a sharing button to post this article to your social media. 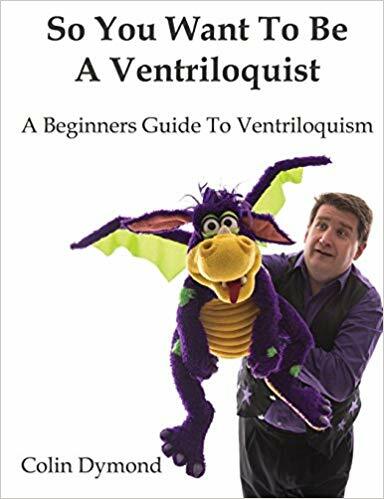 If you are a ventriloquist or a fan of one of these talented vents, consider joining the International Ventriloquist Society. 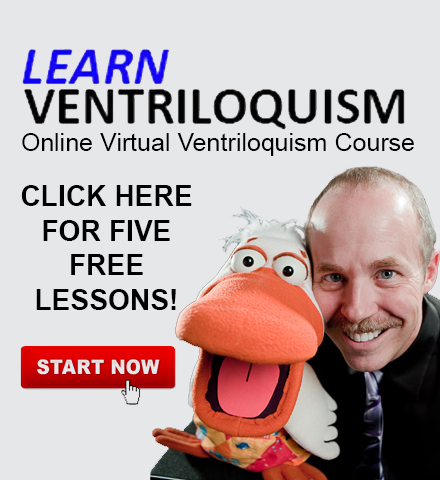 You will learn about ventriloquism around the world, get the latest tour schedules from the pros and there are plenty of other benefits to being a member. Did we miss someone? 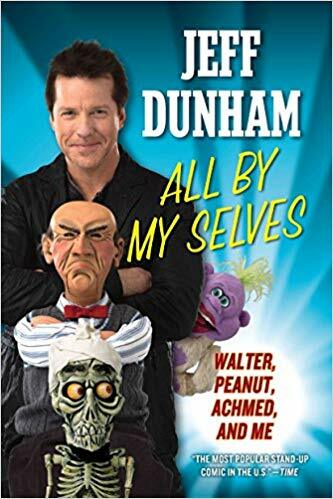 Who in your opinion are the most popular ventriloquists of today? Who would be on your list for the most popular ventriloquists of yesteryear? Who would be on your list for the most talented ventriloquists of all time? Tell us below because those infographics will be coming soon!